ArtOfAudio mastering provides more than just a technical solution to this requirement. Our priority is a musical approach to mastering music and to refine and polish the audio material on your CD as a whole artistic, musical expression. 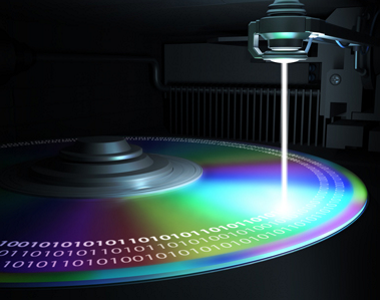 With today’s computer based tools it almost seems that anybody could master a CD to be “technically functioning”. But it takes the experienced ears of the mastering engineer combined with the skills of a trained musician to bring out the best in your music in the final product and adapting it to the requirements of a wide range of sound reproduction systems in day to day applications and environments. 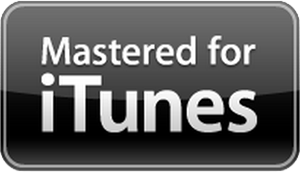 All mastering by ArtOfAudio is MFiT-Mastered for iTunes certified.